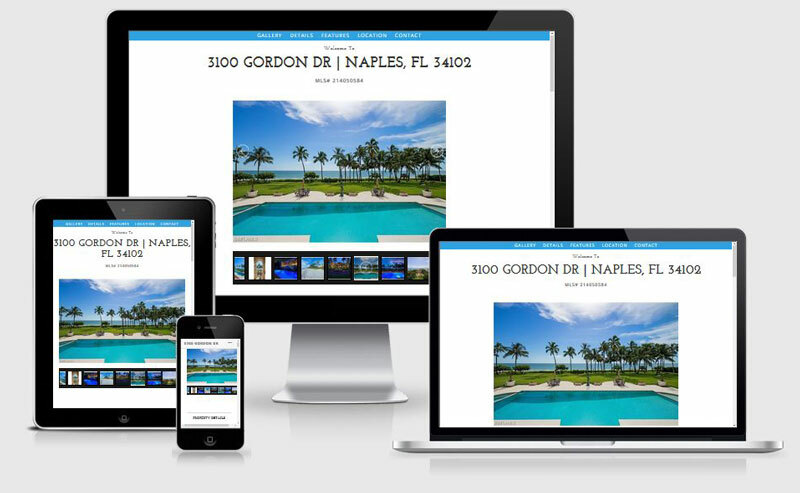 Megrendelés - Realty Web Syndicate Inc.
Let our expert web designer handle the initial website setup, branding and customization. Includes up to 5 hours with our web designer. Our sophisticated WordPress IDX plugin is packed with tools to get the ultimate results and a competitive edge. The plugin enables the display of listings from MLS within WordPress pages, posts and widgets. In addition, visitors can perform advanced property searches based on detailed search criteria. The plugin is designed to be versatile, and allow the web designer to perform customizations for design and functionality. 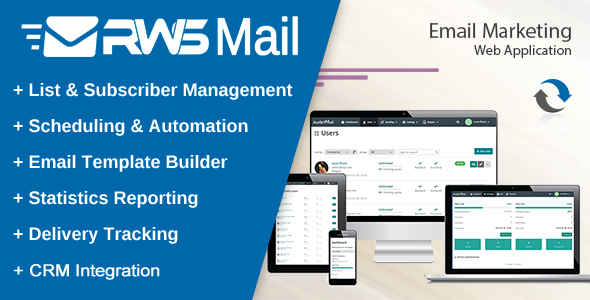 RWS Mail is an easy to use Email Marketing Web Application that lets you send high-volume marketing or transactional emails. This powerful marketing tool allows you to direct your customers to a mobile-friendly website with IDX search. Visitors can easily and quickly search for properties, the perfect tool to attract buyers. The site includes lead capture tools to convert visitors into leads and is fully integrated with our Lead Manager software. The IDX Search site is perfect for agents looking for a low cost website solution. Manage your IDX Search site directly from the RWS Dashbaord. Easily add, edit and adjust text on the fly. User-friendly photo uploader allows you to easily add your own images. The template color change option enables you to customize the site color, and match your brokerages brand color. Single Property Sites showcases individual listings in style. Built with responsive design, this IDX-integrated site allows you to easily add your branding elements. With its photo slideshows, property descriptions, location maps and more, the RWS Single Property Site is the perfect design for promoting your individual listings. 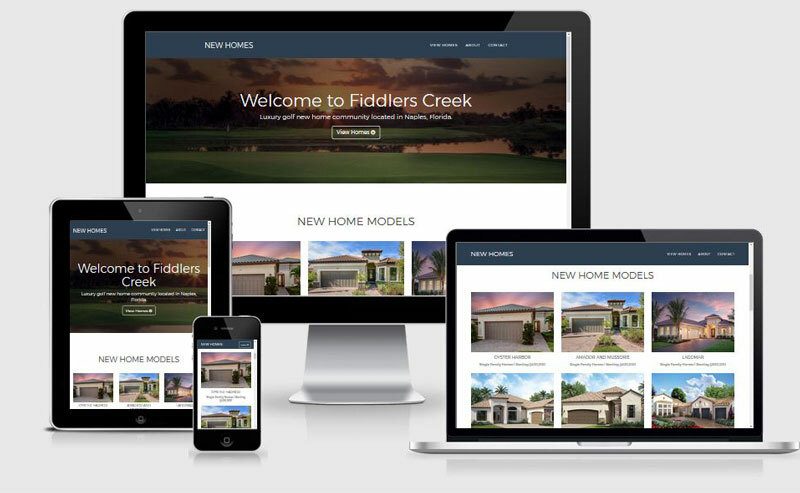 This powerful marketing tool allows you to direct your prospects to a website designed specifically for a single property. You create the property website with a unique domain name. Landing pages are focused on capturing leads for specific niches like neighborhoods and property types. The objective of the landing page is to convert visitors into leads. Landing pages can be taylored for buyers and sellers, therefore producing more conversions and better quality leads. 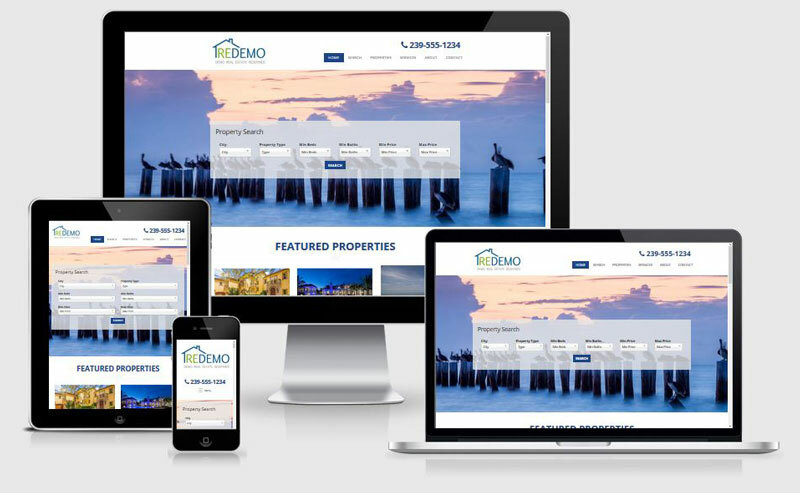 The landing page is fully integrated into our Real Estate CRM. Customize your landing page directly from the RWS Dashbaord. Easily add, edit and adjust text on the fly. User-friendly photo uploader allows you to easily add your own images. Copyright © 2019 Realty Web Syndicate Inc.. All Rights Reserved.